The RCMP are not speculating about the cause of the horrific crash before gathering and analyzing all the evidence. Nor should they. I think it’s important, particularly while the horror of the crash is still fresh and dominating headlines. And while we are continuing to feel shock and to shed tears for the families of the fifteen dead and the many more left with life altering injuries. A crowd funding effort reached $4.9 Million in two days. Flags are flying at half mast. But that all will pass. It always does. 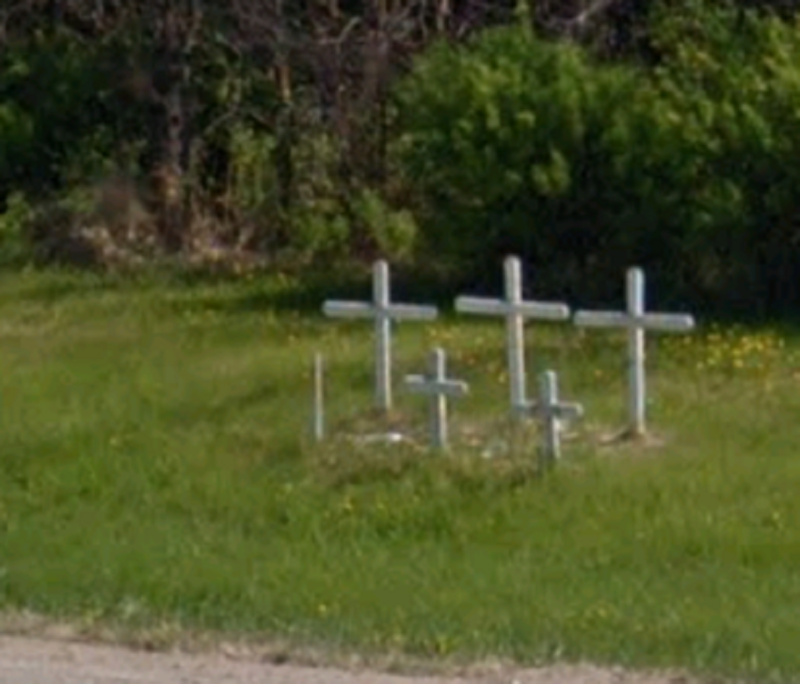 As it did for the six members of the Fiddler family whose simple white crosses continue to adorn the same intersection, known locally as “Armley Corner”, approximately 30 kilometers north of Tisdale, Saskatchewan. And as it does for every other of the approximately 1,800 men, women and children who die every year on Canada’s roads, approximately 315 of whom lose their lives in British Columbia. I feel that if the horrible and consistent consequences of inattentive driving are felt strongly enough, our driving attitudes might change. We might choose not to engage in cell phone discussions, or text, not because of a potential fine but because we are actively increasing the chance of causing those consequences. But cause and effect needs to be drawn between inattentive driving and those horrible consequences. Otherwise, it’s just a horrible “accident”. What do we say about accidents? 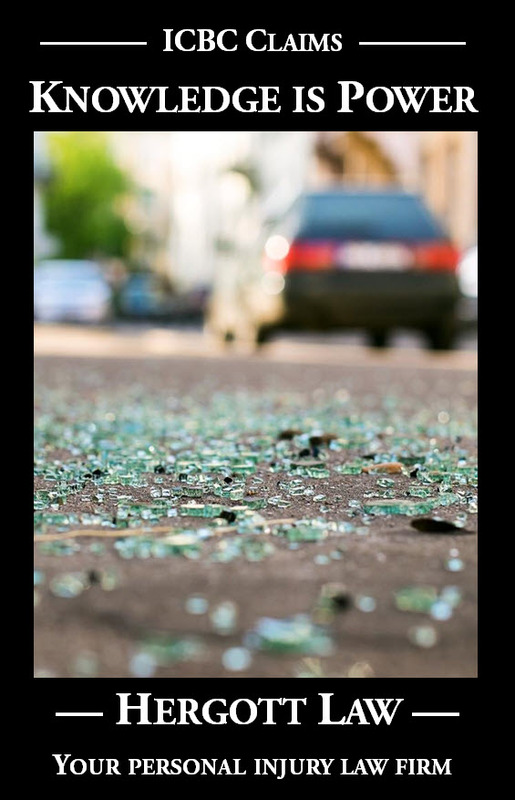 We say accidents happen; accidents are unavoidable; they could happen to anyone. But wait. Might it have been the intersection’s fault? There have now been two horrific crashes at Armley Corner. 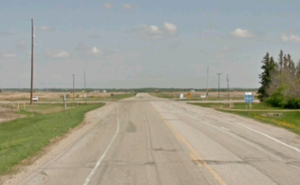 That mentality led to the addition of flashing lights to supplement the stop signs facing eastbound and westbound traffic following the June, 1997, tragedy to the Fiddler family. The Fiddler vehicle reportedly failed to stop at one of those stop signs, crashed into a grain truck and burst into flames. I come from Saskatchewan. I fondly remember the navigational ease of highways extending due north/south, intersecting with highways extending due east/west. And I continue to be frustrated by the twisty-turny roadways in British Columbia, weaving as they must around lakes, rivers and mountain ranges. I would say that those twisty-turny roadways keep us on our toes, but quite obviously that’s not the case with the prevalence of rear-ender and the vast majority of other crashes that would have been avoided with a higher degree of driver attention. 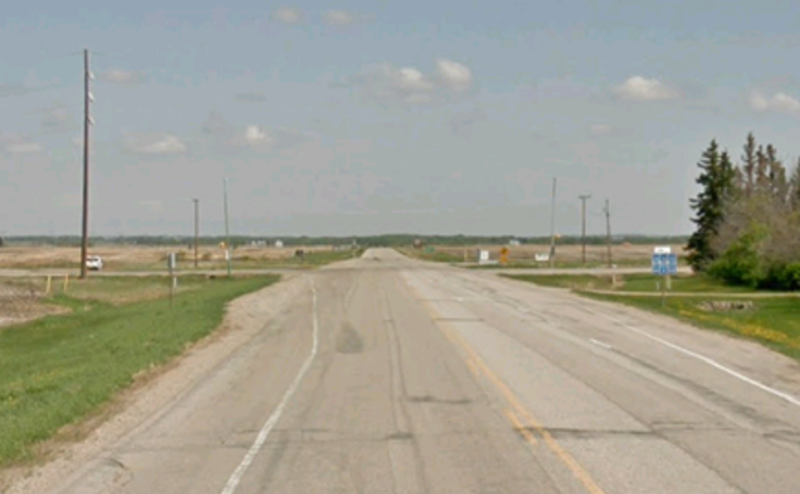 Armley Corner is one of those typical Saskatchewan intersections. Straight as an arrow in both intersecting directions. And this is not one of those mountain pass situations with a rock face on one side and sheer cliff on the other. The surrounding terrain is flat as a pancake. It was 5:00 p.m., at a time when the tractor trailer driver was facing a setting sun, but that setting sun was not in the direction of the approaching bus. I am going to stick my neck out to predict that this crash would have been either avoided, or the horrific results significantly mitigated, had both drivers been paying focused attention to the task at hand. Was it the one driver who was inattentive? Was it the other? Was it both? It doesn’t matter, in my view. Absolutely nothing will be gained by vilifying whoever it is at whom the finger(s) will inevitably be pointed. No more than if one of the drivers had been alcohol impaired. What must be vilified is the inattention itself. Just like alcohol impaired driving must be vilified. Absolutely nothing, in my view, is gained from vilifying those for whom the increased risk has resulted in a crash. Please, let this horrific tragedy lead to each of us channeling our raw emotions of shock and sadness towards taking a much higher level of personal responsibility and attention behind the wheel. And developing a much higher expectation of the same from others. We continue, in this province and country, to allow drivers to actively disengage direct attention to the roadway and engage in hands free cell phone discussions. We do so in the face of overwhelming scientific evidence that hands free cell phone use is just as dangerous as hand held. If we fail to make such overt distractions illegal, what are we saying to each other and ourselves about the level of priority we should be putting on attention behind the wheel? I am not intending to hint or suggest that cell phone use or texting had anything to do with this crash. As dangerous as they are, they are not the boogie men. Our attitudes towards them are a symptom of overall attitudes about driving. 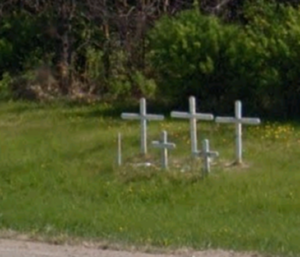 When the flags go back up and the headlines fade, please let the six white crosses be a reminder that what occurred this past Friday was nothing new, and is ongoing at a horribly shocking pace of approximately five road traffic fatalities every day in Canada.